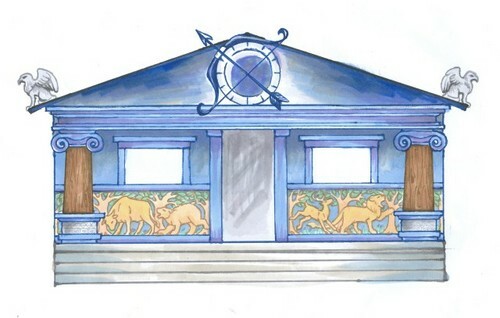 This Percy Jackson photo might contain fanlight, hip roof, mabalakang bubong, bungalow, and cottage. After credits of Percy Jackson Movie. Funny!